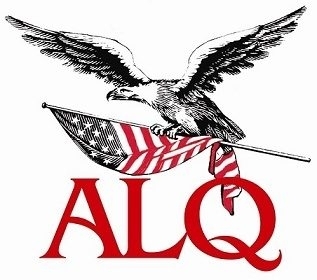 The American Lawyers Quarterly is a directory of law firms which specialize in collections, creditors’ rights and bankruptcy. A Technology and customer driven company that provides legal services in process serving, pre-employment screening and skip tracing for creditor attorneys. We are the leaders in our industry with offices in Florida, Indiana and Colorado. Process Service Iowa and Missouri - Service is not just a slogan; It's what sets us apart. Flat fees, Compliant, Audio/Video proof of service, Back office support, and more. 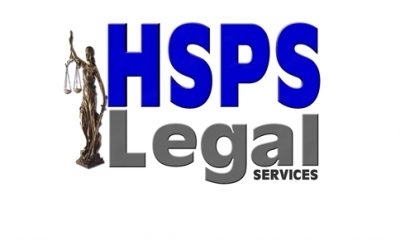 Illinois Process Serving Company That Specializes in Process Serving, Skip Tracing, Heir Search, Document Retrieval and Clerking Services Since 2003. Our passion is to meet client, legal and regulatory requirements while focusing on the highest level of quality, speed and accuracy.